Visible scarring may be a daily reminder of disease long after active acne has subsided. Frequently, it is a cause of distress for the patient and a leading cause for visiting medical professionals. 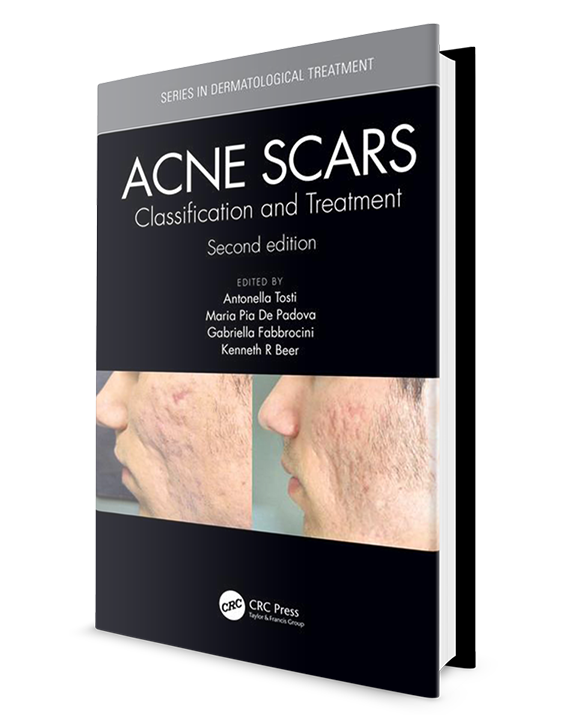 This updated and expanded edition of an acclaimed pioneering text will be invaluable for both general and cosmetic dermatologists, plastic surgeons, and primary care physicians with a specialist interest in the skin as an invaluable guide through the complexities of treatment.